Hello Summer! 25% off All my titles at ALL ROMANCE! Hello Summer! 25% off all my titles at All Romance! 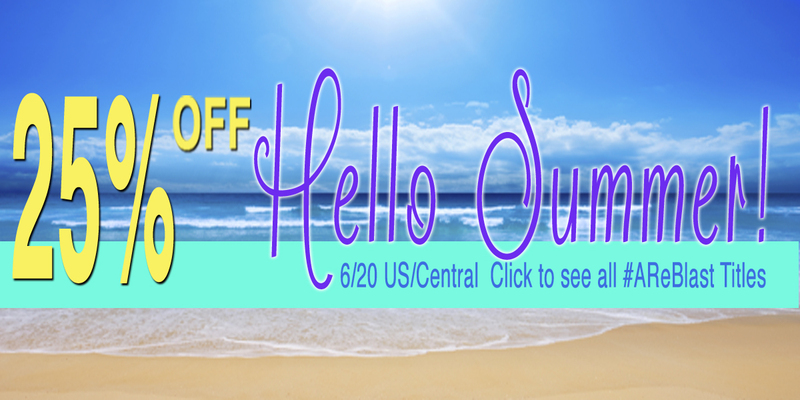 All Romance is having a site wide sale to celebrate the first day of summer. Get 25% off any book on the site. Pick up any of the Beast Within books or my new series The Boys of Raven Cove! Enjoy! See J. Ashburn’s Titles at All Romance. The final book gets its Paperback! The final book of the Beast Within Trilogy is now in paperback! For all of those who love the real book in your hands, the smell and the feel of it… it’s now here. And this completes all versions of all books. The trilogy is complete. 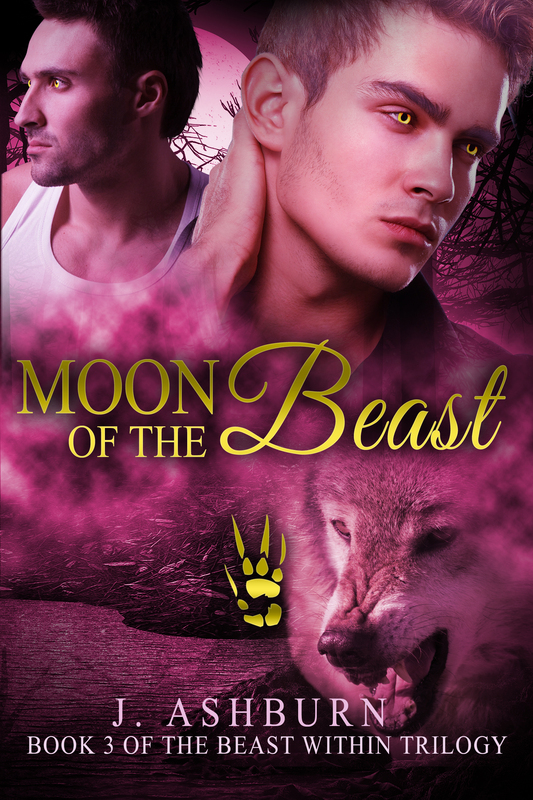 Pick-up the paperback for MOON OF THE BEAST right now. The wait is over. Moon of the Beast- the third and final book of The Beast Within Trilogy is now live. Don’t miss out on the exciting conclusion of the series and Alec’s fight to save his love and his friends from the grip of the Pure Blood. There is seemingly no escape for Alec and Philip when the Pure Blood is led right to the White Wolf. Rachelle finally stands with her brother to fight for his new life and his right to love and it’s an all out war for survival with casualties on both sides. It’s a race against time to stop the Pure Blood from completing the moon ritual with the only thing he needs….the White Wolf. Alec, Philip and Rachelle will need all of their friends, old and new as the full moon draws near. Is their love enough top stop this threat once and for all? The answer will change the entire shifter world forever. Live the passion, adventure, and romance in Book 3 of the Beast Within Trilogy. It is strongly recommended you read Books 1 and 2 before starting this book.